Do a Google search for “Daniel Buckley, Tucson” and you’ll pull up thousands of articles he has written about music of all sorts, along with the history and culture of the Southwestern United States. Buckley got his start in 1979 when he joined Tucson’s Newsreal Magazine as its music editor, while working in a Tucson record store. In that earliest writing gig Buckley demonstrated a broad familiarity with nearly every genre of music, from rock, pop and soul to classical, jazz, folk, country and world music. 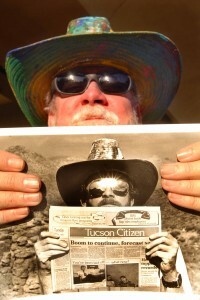 After Newsreal Buckley wrote for the Tucson Weekly before talking the post of daily music critic at the Tucson Citizen in 1987. Between then and the Citizen’s close in 2009, Buckley wrote about local, national and international musicians of every sort. 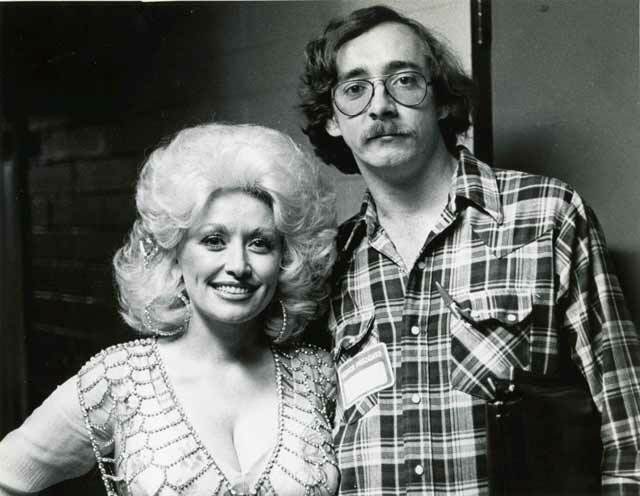 In 1990 he was tapped by Gannett Newspapers to barnstorm the country, writing stories on music in America wherever he landed. The syndicated series became the first non-news offering to win the Best of Gannett series-writing award in 1991. In 2002 he started the Citizen’s multimedia division, creating video content for the Citizen’s website. But he still wrote about music and southwest culture. 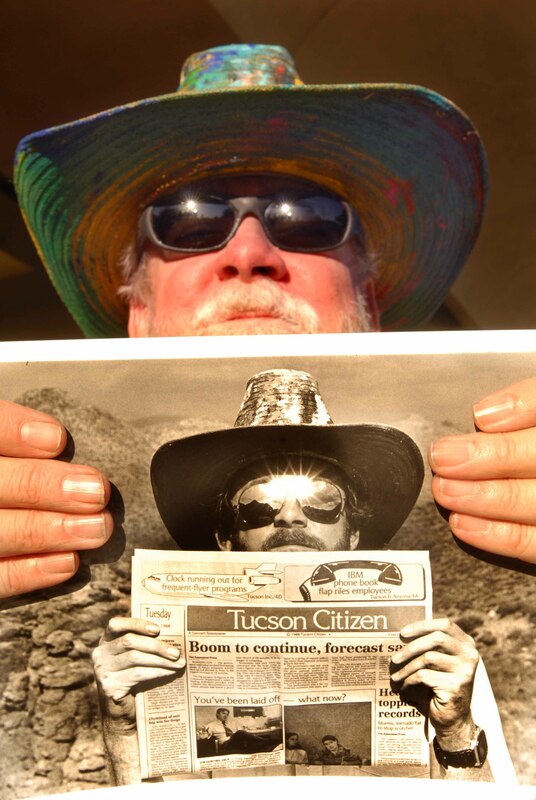 In 2008 he received the Associated Press Arizona Managing Editors Award for his multimedia writing and video series on Tucson’s historic El Casino Ballroom. 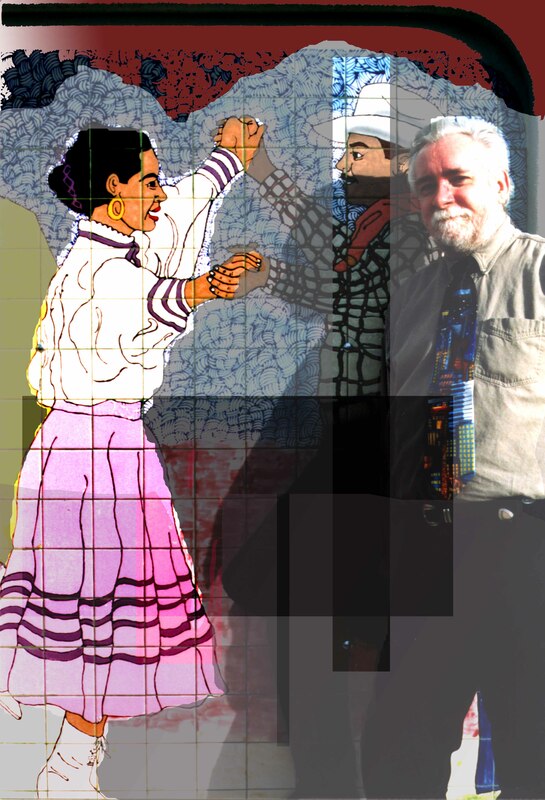 Buckley gained particular respect within the Latino population of Tucson and beyond for his writing about mariachi music and folklórico dance. He has written more than any other critic in the U.S. on the topic, and is preparing a book on the history of the mariachi in America. He is also respected for his knowledge of Mexican and Latin American classical and folk music, as well as music of a wide range of Native American cultures. Since the mid-1990s Buckley has been a regular contributor for Stereophile Magazine, writing mainly about contemporary classical music. In addition Buckley has contributed to Native Peoples Magazine, The Saxophone Journal, Arizona Bilingual, the Tucson Sentinel, the Jonestown Report and other publications. Over the years Buckley has interviewed a “who’s who” of musicians and composers, from Aaron Copland and Dizzy Gillespie to John Adams, Joan Tower, Steve Reich, Jon Hassell, Linda Ronstadt, Dolly Parton, Yo-Yo Ma, Ruben Fuentes, Philip Glass, etc. He attributes his broad musical perspective to a combination of his years as a composer and performer, his eleven years in the record business (with the Record Bar chain) and his long careers with the Tucson Citizen and Stereophile Magazine. 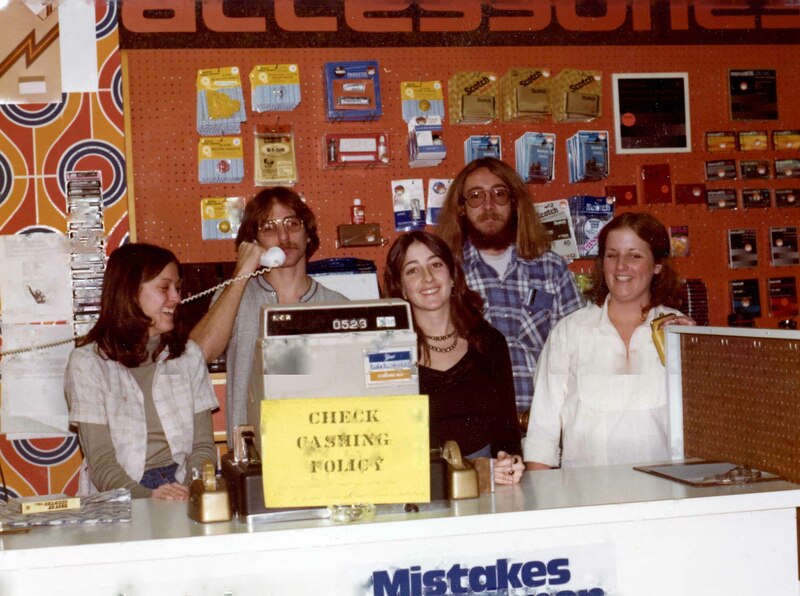 The record store was a particularly important experience. There he worked with a diverse staff with much different musical interests, and sold music to fans of every musical type, who in turn would turn him on to recordings he’d never heard about. “They were the real experts,” he says. “The unsung folks who knew one little slice of the musical pie like nobody else. Buckley has done pre-show talks for the Arizona Friends of Chamber Music, Tucson Winter Chamber Music Festival and UAPresents. He has been a panelist for the Grammys in the Schools program, and has written program notes for the Tucson Symphony Orchestra. In addition Buckley has written official symphony program notes for singer Linda Ronstadt and violinist/composer Mark O’Connor. 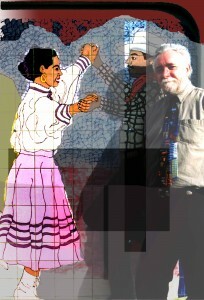 He has also contributed theatrical scenes to the San Jose Mariachi Festival. Hello Mr. Buckley, I have read some of your articles and I believe you have an ear for the Mariachi music tradition. I you know what it takes for a singer of the Mariachi music to stand out and be among the best. I was wondering if you could take some minutes to hear a couple songs my father sung and give me your professional opinion. He is quite good and has mariachi bands asking him to sing with him when we encounter them at restaurants, parties, and other events. If you are interested I can email you some of the songs for you to hear. Thank you very much and I look forward to hear from you. It would be my pleasure. I’m a bit tied u with a documentary right now but if you could shoot some clips over to me in about a week I’d be happy to give them a listen. My email is dbtucson@gmail.com.